A photo booth is a great idea for your wedding but they can be pretty expensive. 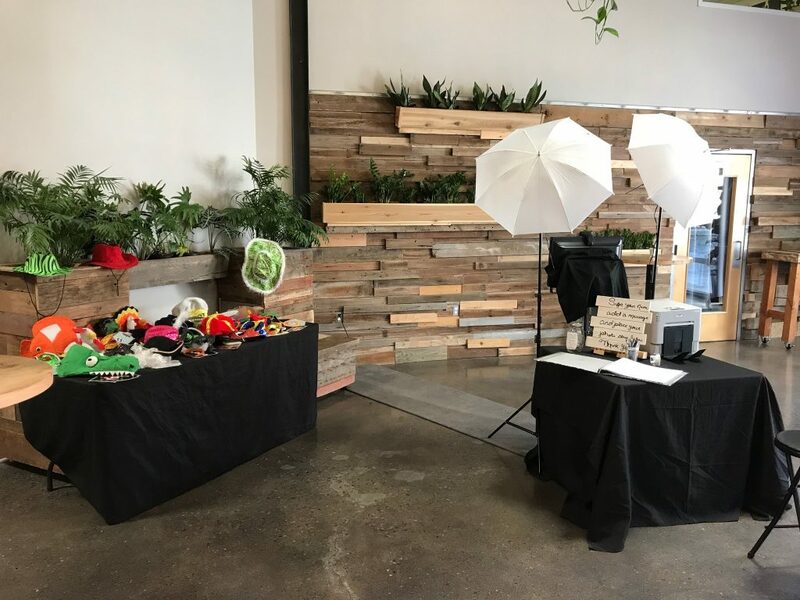 In this post, we look at all the pros and cons of hiring a professional photo booth and compare them to a DIY photo booth. Which one will come out on top? Let’s take a look! Firstly, let’s look at all of the reasons for and against having a DIY Photo Booth. 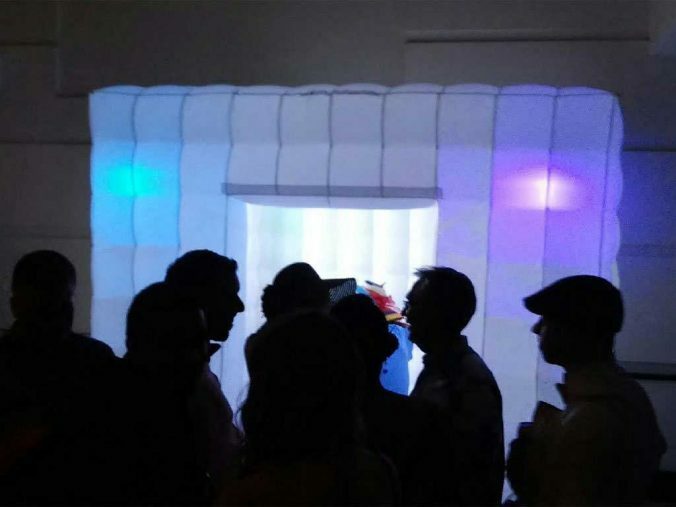 A DIY Photo Booth is entirely customizable. You can make it exactly as you wish – background, props etc. – to fit your events theme! You can reuse your photo booth at other events. 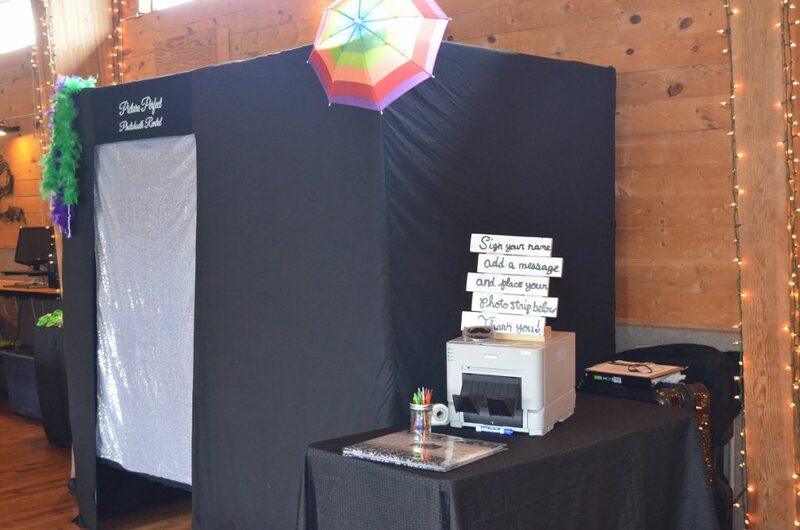 If it’s a really good photo booth, you could hire it out to other people! You can use cost effective materials to build the actual booth. Then you can save your money to buy the more expensive equipment. You’re in control of exactly where and how you want it set up. Since you can customize it as you wish, you can make it fit ANYWHERE in the venue! So long as you have access to electrical power. 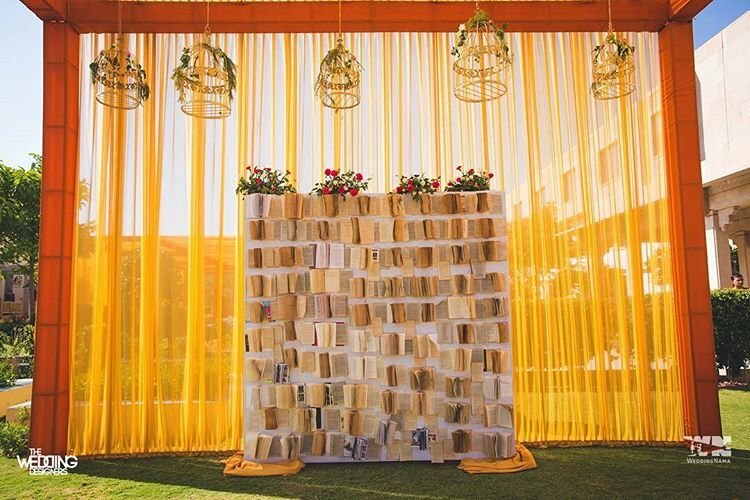 A DIY Photo Booth isn’t necessarily cheaper – once you add up all the props, backdrops, lighting, camera. prints and printers. It may end up turning out to be more expensive than hiring a professional! It’s a hassle! 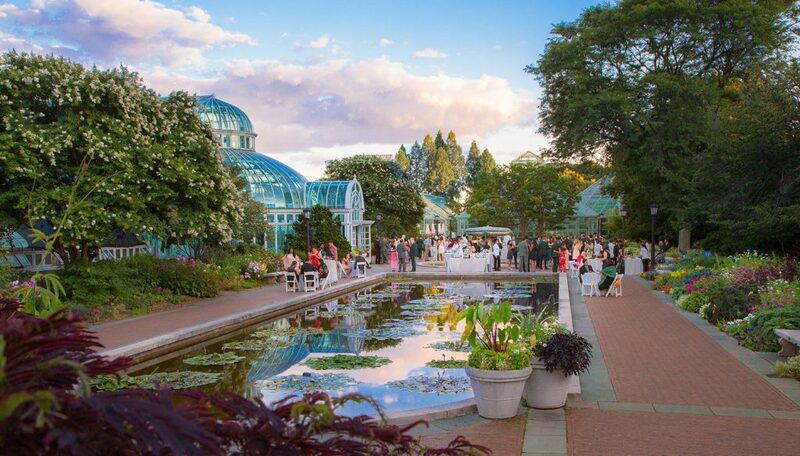 – When you’re organizing an event like a wedding, you’ve probably got a lot on your plate already without the added stress of designing a photo booth. Instant prints – unless you use a Polaroid camera or purchase an expensive photo printer, you and your guests won’t be able to have instant prints of their photo booth experience. Better technology – Photo booths are more than just a camera, props and a backdrop. You can get all sorts of interactive, video-taking photo booths these days. The quality of the images will be excellent. 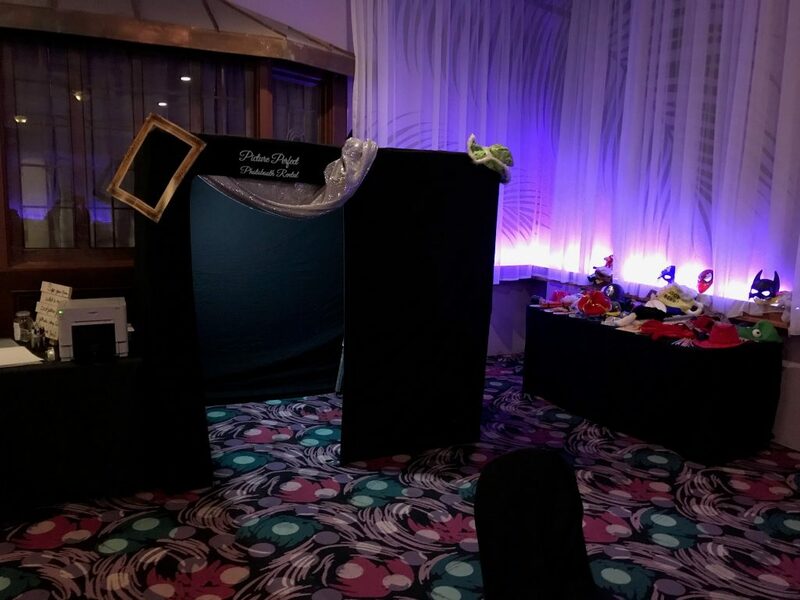 Improved lighting – Since a professional photo booth is designed to take really great pictures, the lighting will be just right! Instant pictures and sharing – With a professional photo booth, you could have instant access to high-quality photos and videos. 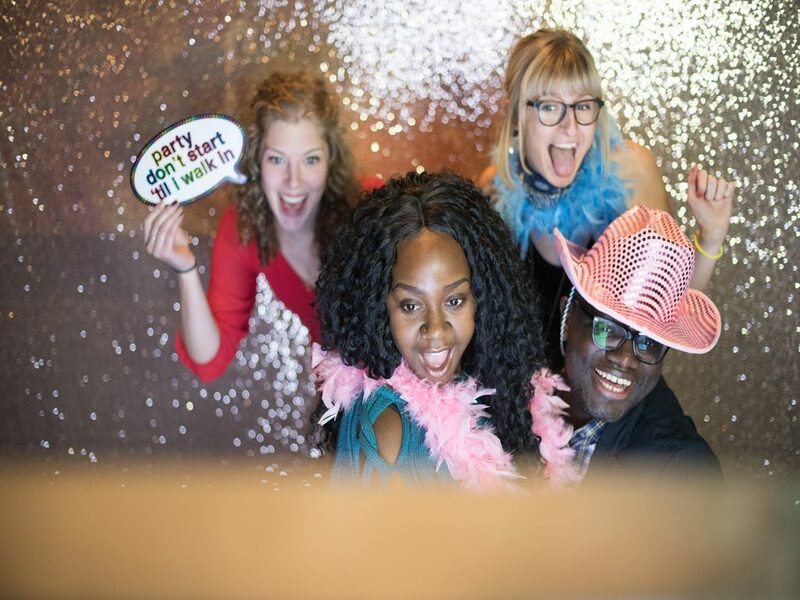 Many professional photo booths offer the opportunity of instant sharing as well on social media, by text or by email. DIY booths tend to lack this instantaneous sharing capability. A professional photo booth seems expensive, particularly the high-tech ones. However, it is still cheaper over all than a DIY booth of the same quality. 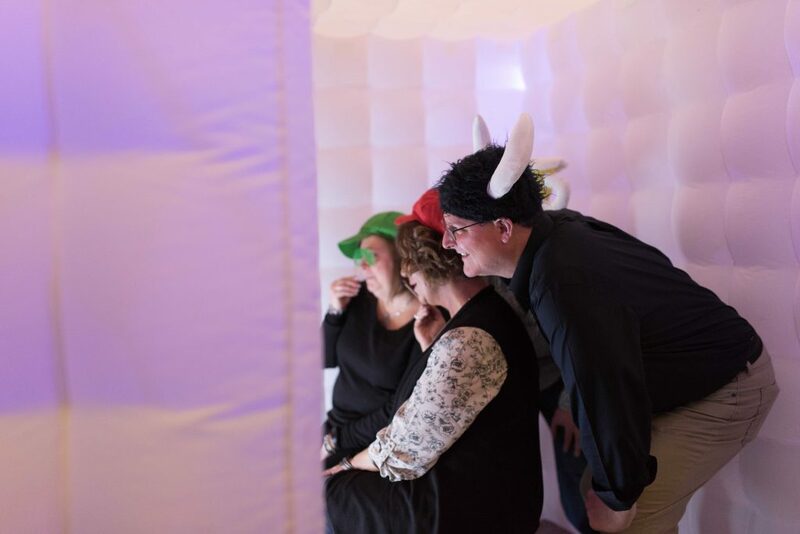 When comparing both DIY and professional booths it quickly became apparent that it was hard to think of reasons not to get a professional photo booth, which is why we have to declare this as our winning choice! As we have seen, a professional photo booth has excellent quality images that have perfect lighting and can be printed and shared pretty much instantly! What’s more, you don’t have to worry about doing any sort of organization!